The Holiday Season is always packed full of great products to chose from so here’s our second round up of what we’re stoked on arriving in skater-owned-shops right now, including a few last minute gift ideas at the bottom (because we can’t be the only ones shopping for them on Christmas Eve). 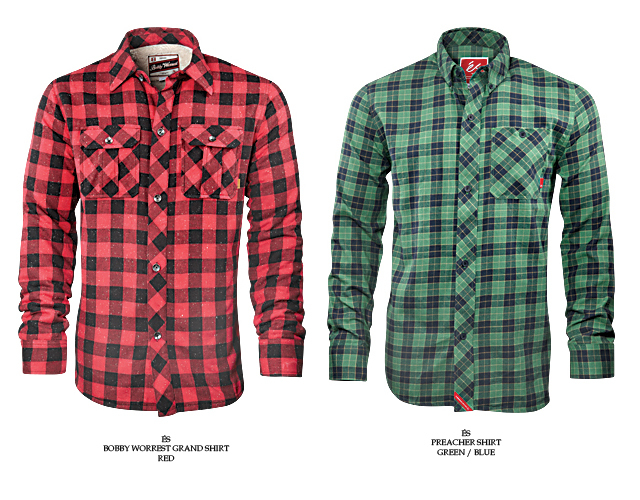 Click here to see part one of the Holiday 2010 Line Check. Vincent Alvarez name came up quite frequently when asking others who their favourite skater of 2010 was. 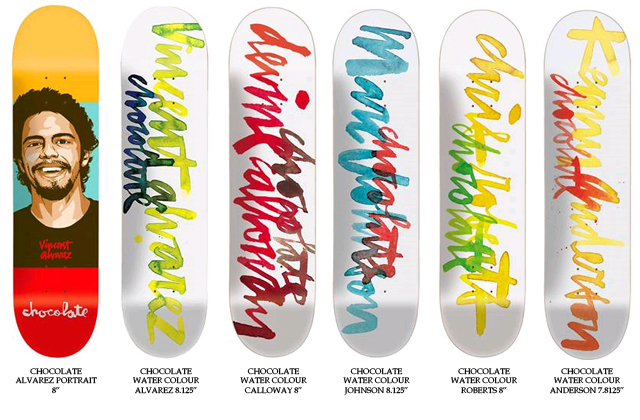 His pro model for Chocolate was approved by the masses, and the watercolour line is classic Chocolate aesthetics. Unbelievable right? 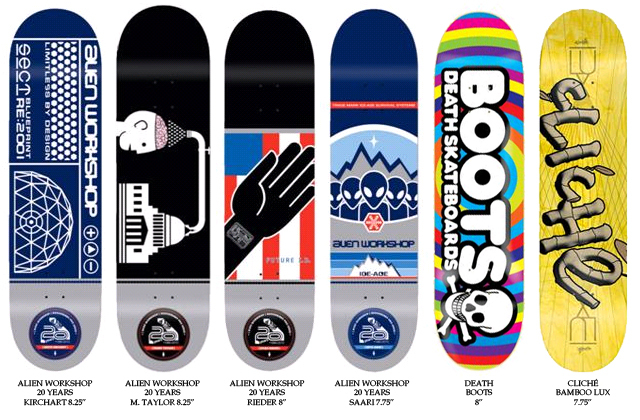 It’s true, Alien Workshop turned twenty years old this year and to celebrate, all their riders got some classic AWS iconography attached to their name on these rad decks. It was a good year for rippers getting the deserved bump to pro status as Boots’ first pro model for Death came out this month. Cliché close up for the holidays leaving us with this little team model to get bamboozled over. Theeve have reportedly the lightest, strongest, straight up best truck on the market. If you have a little extra Christmas pocket money this year maybe you should try a pair out. Thunder continue to bring the goods with Marc Johnson’s ‘special blend’. Momentum keep rolling out amazing looking wheels for the stocking filler hill bomber market this Holiday season, this time employing the capable hands of Andrew Pommier to decorate their urethane. OJ Wheels made a welcome return to the urethane spotlight this year. 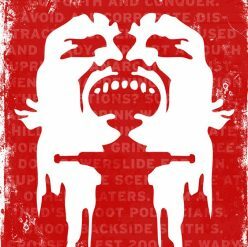 Click here for a review of the the Street Razors. It’s definitely the time of year to stock up on these badboys. 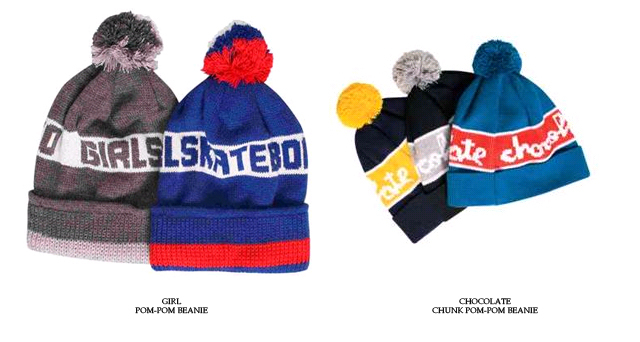 So be sure to keep your head warm this winter, but also rep skateboarding while you do it, and who better to rep than the good folk at Girl, Chocolate and Fourstar? Lots of good stuff from the Soletech camps are entering UK skateshops right now. éS may be renowned for keeping your feet secure above the good wood you ride but they’re pretty rad at keeping you warm and not a flu-stricken wreck too while you’re off it. 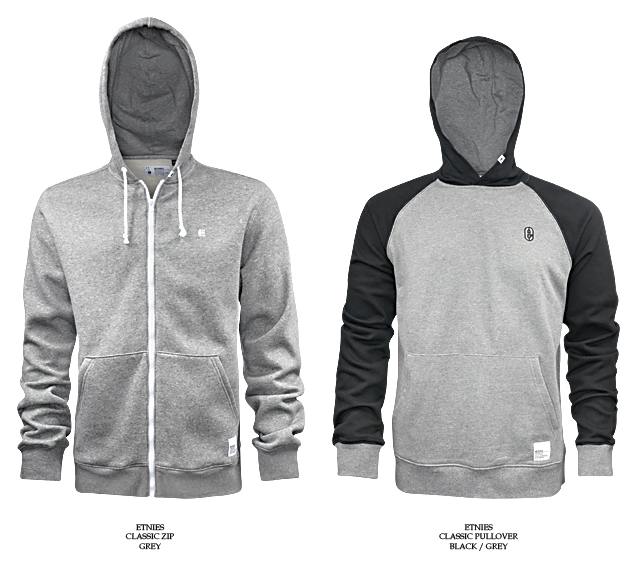 Etnies take the tried, tested and massively approved classic approach with these awesomely plain and simple hoods. 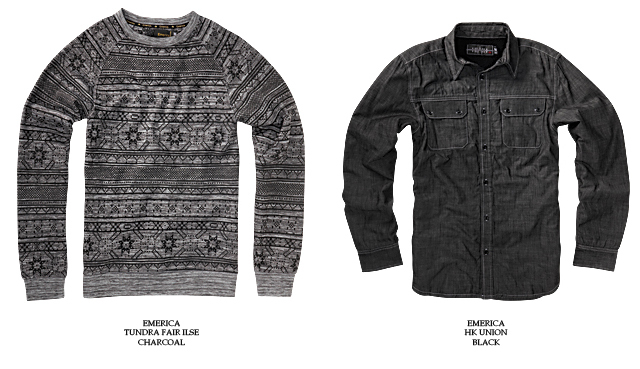 Emerica unsurprisingly go a little leftfield with their winter warmers, fully repping the kind of grandpa festive sweater steeze that some of us here at Crossfire love a little more than the others. Make your own mind up on that one but we’re all down for Heath Kirchart being rad. 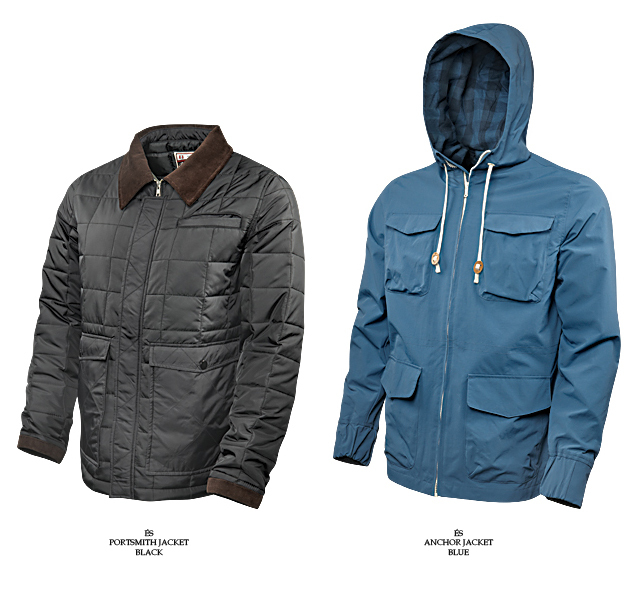 More goodies from éS who have already won us over with their amazing Bobby Worrest collection earlier this year. 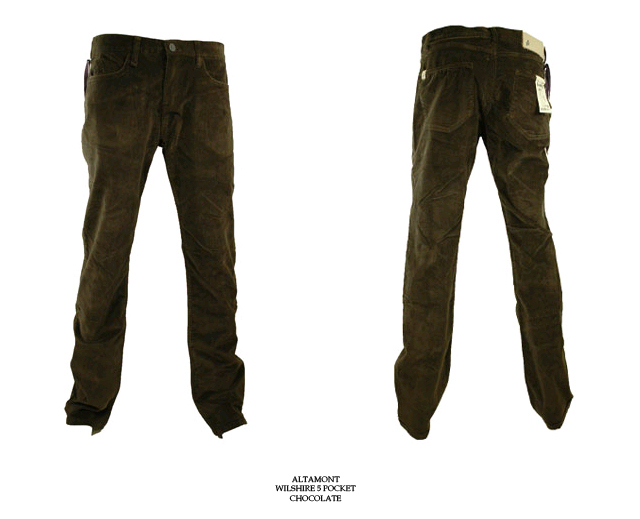 Only one pair of trousers are on our Christmas wish list: these perfectly crafted cords from Altamont. 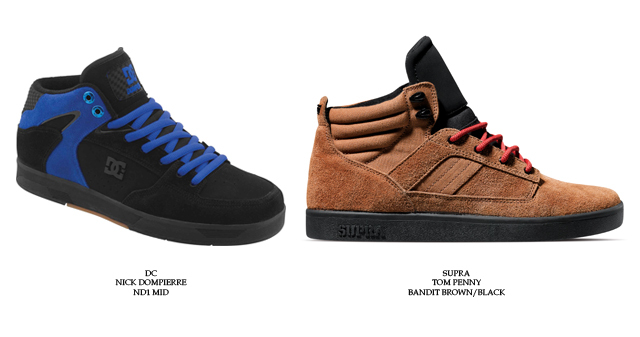 Nick Dompierre’s pro model for DC is hitting UK stores this month, alongside more boot throwback goodness from Supra’s Tom Penny. Simple, effective and guaranteed to have perfect board feel; standard practice for Emerica. Hsu’s are such a great shoe to skate and this camel colourway is an excellent move. It would be rude not to give the pro shoe to come from this year’s SOTY a mention too, Leo Romero’s purple model is dope. Perhaps it was the little interview éS ran this week with team rider Kellen James, but we’re definitely super stoked on this SK8MAFIA collab on the Square Two. 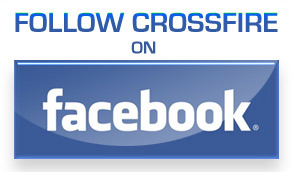 John Rattray is simply the best around. 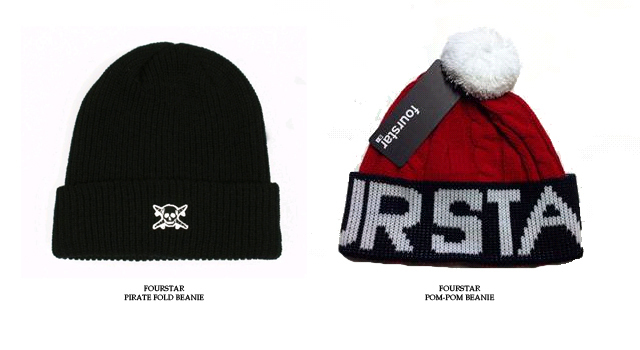 Rep Scotland with these in 2011. It doesn’t matter if you’re not Scottish, John Rattray is and therefore you should start wishing you were. 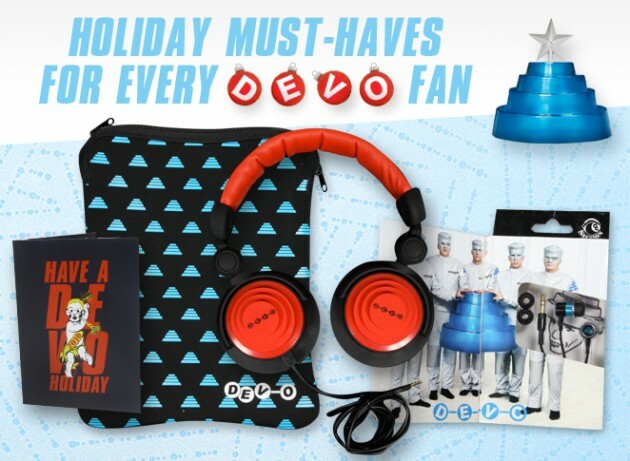 Need some last minute gift ideas? 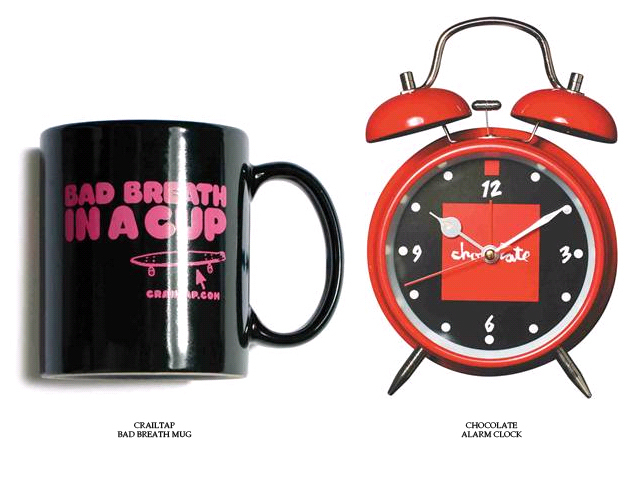 You can trust the Crailtap camp to deliver the raddest stocking fillers this year.